Mark Ryan is head of our UK Pension team who specialise in the preservation of UK pension benefits for those who have previously worked in the UK and are now living in Ireland. He has direct experience in Pension Policies, Protection Products, Investments and Incentive schemes. Prior to joining IPS Financial Advice in 2014, he worked in Finance First as an Insurance Broker for 3 years. He is an aspiring and self-motivated financial advisor with experience in all aspects of financial services. He is APA qualified and continually developing his knowledge in financial services. 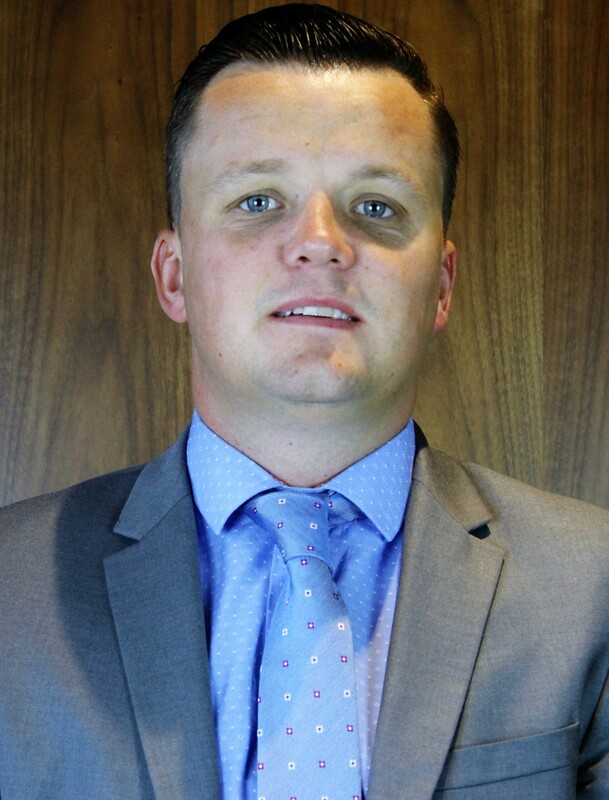 Outside of work, Mark is an avid Sports fan, keen cyclist and is a member of Castletroy Golf Club.